DeValentino Properties LLC - Sold! Sold! 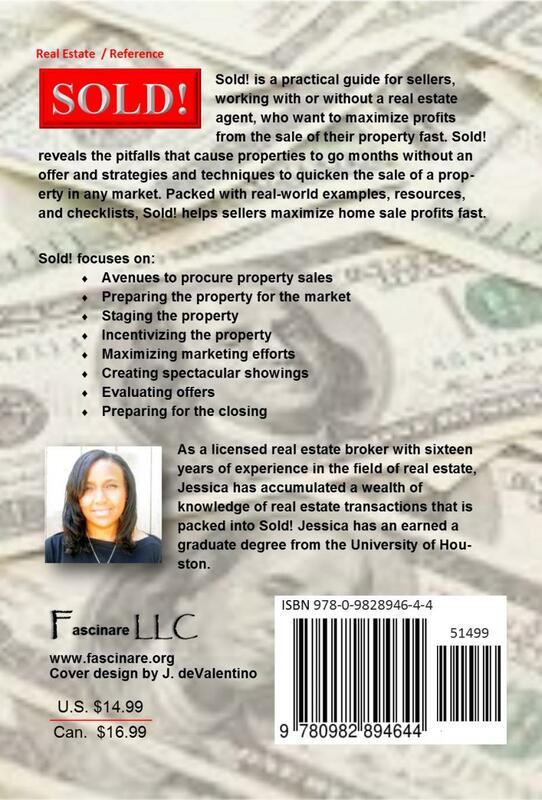 is a practical guide for sellers, working with or without a real estate agent, who want to maximize profits from the sale of their property fast. Sold! reveals the pitfalls that cause properties to go months without an offer and strategies and techniques to quicken the sale of a property in any market. Packed with real-world examples, resources, and checklists, Sold! 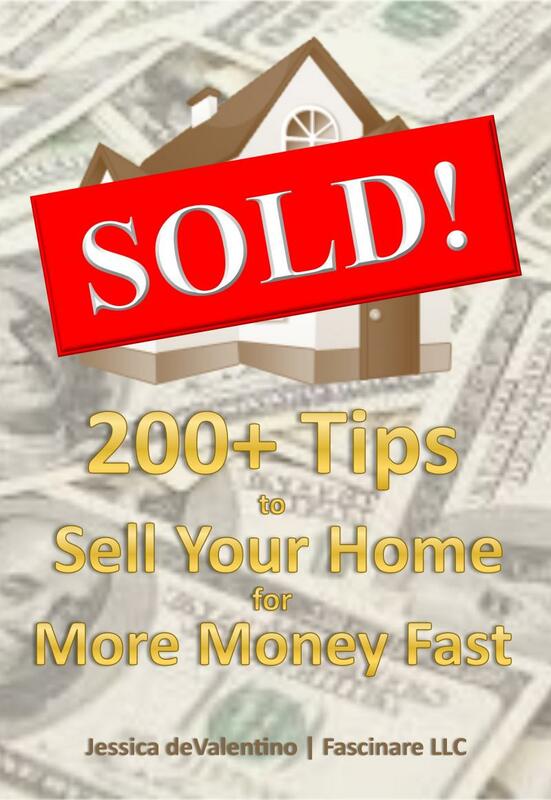 helps sellers maximize home sale profits fast. Utilizing a daily cleaning list can help you stay on top of keeping your house sparking clean. Click here to download a daily cleaning list. When shopping for cleaning supplies, it can be easy to forget an item or two at the store. Click here to find a list of almost everything that you may need to help your home sparkle. A net sheet can help you project how your proceeds for the sale of your property. Click here to download a seller's net sheet.